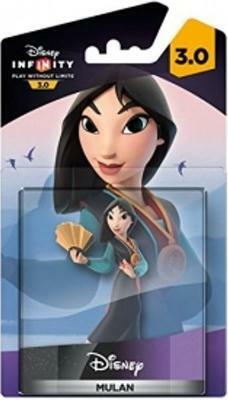 *Disney Infinity 1.0 2.0 3.0 MULAN Wii U PS4?? *Disney Originals Infinity 3.0 Mulan Wii U PS3 PS4 Xbox 360 One? ?